After you’ve enjoyed your boat out on the water, there are so many reasons to stay at the marina. Our summer dock hands and deli staff are happy to make sure you have all the ice, food and fuel you need. 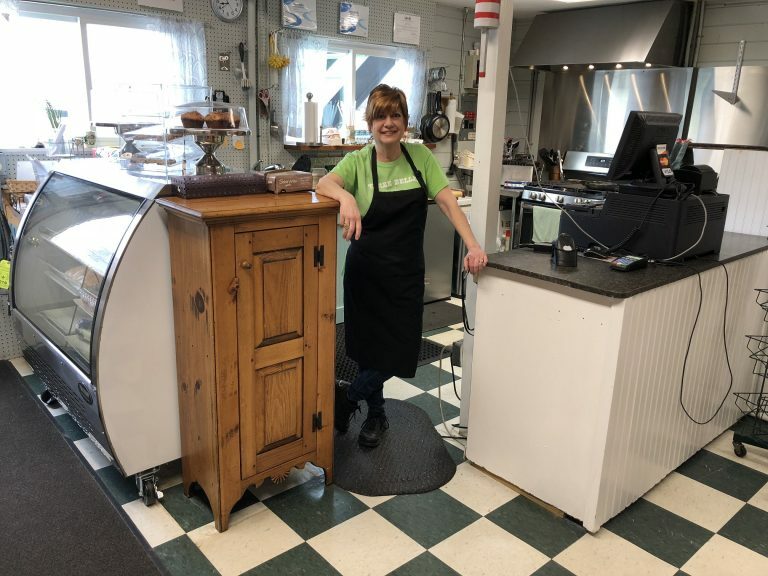 The deli serves breakfast and lunch and you can always stop in for ice cream, cold drinks or hot coffee. 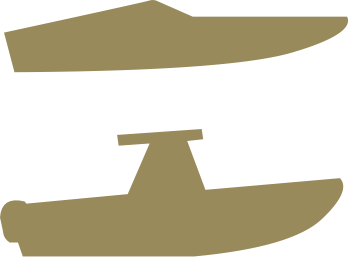 Our ship’s store is well stocked with all the necessities for you and your boat and if we don’t have what you need for some reason, we can usually get if for you the next day. 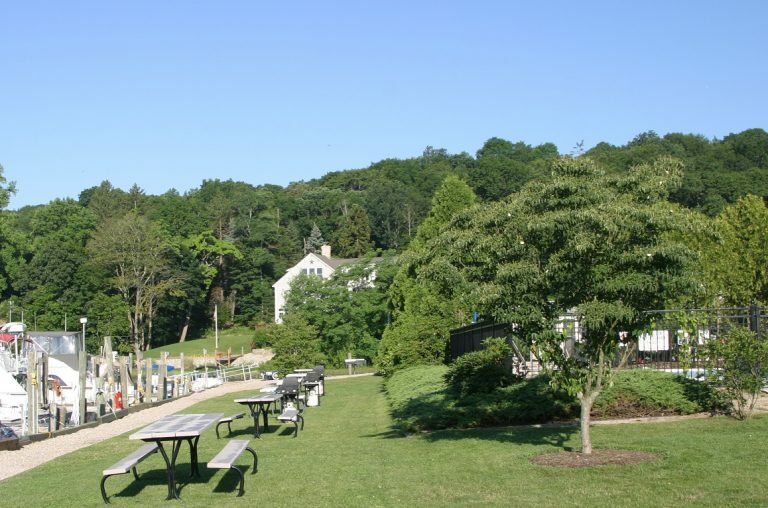 If you’ve had enough of the boat, come and enjoy a relaxing swim in the pool, go crabbing in the cove, do some grilling on the green or commandeer a picnic table. 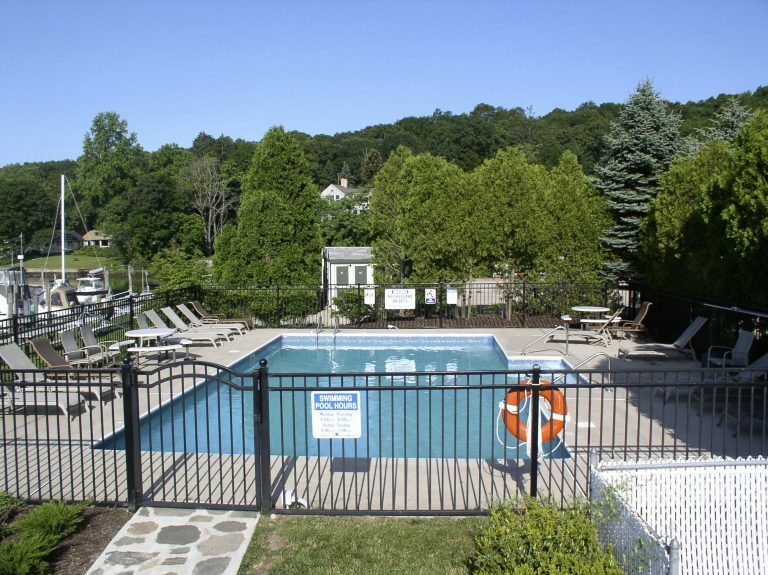 All of our summer customers have access to our swimming pool. Come take a refreshing dip after a long day on the water or too much time in the sun. Or just come lay in the sun on one of our deck chairs. We have a southern exposure so we have sun throughout the day! All of our summer customers are welcome to use our picnic area and the complimentary gas grills. Our lawn looks out over the marina and is adjacent to the pool so you are right next to everything. If you’re feeling cramped on the boat, the picnic table area on the lawn is a good place to spread out. Three Belles Marina sells only ValvTect Marine Fuels, the highest quality marine fuels you can buy. 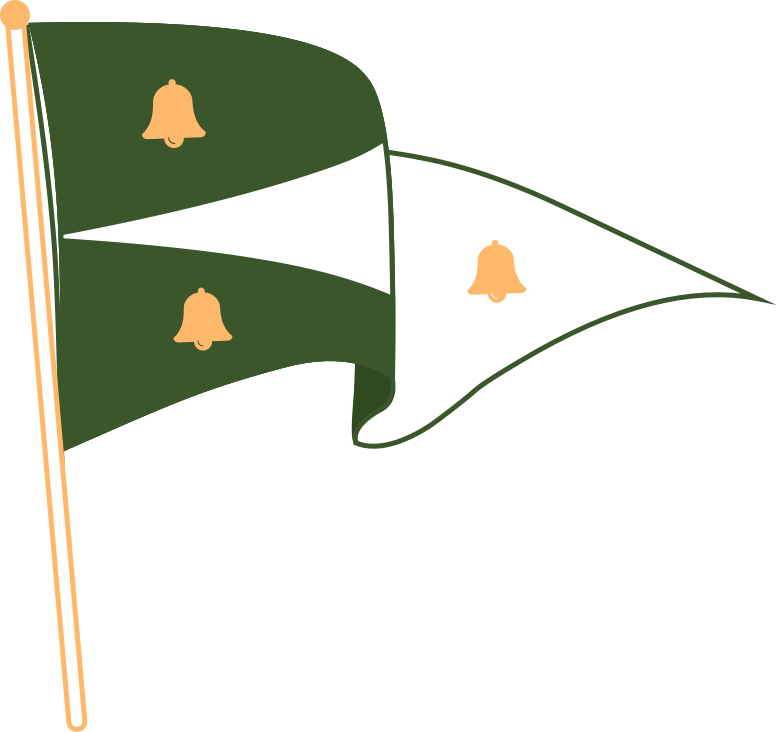 The Galley is open seasonal for breakfast and lunch. It is a great place to grab a bite to eat before going out on the boat for the day or while you are relaxing by the swimming pool. 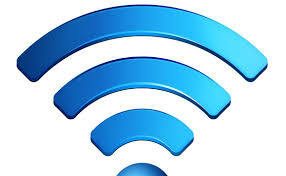 Stay connected at the dock with our wireless Internet connection. The service is free of charge for all summer wet slip customers. Stop into the office to pick up your unique user name and password. 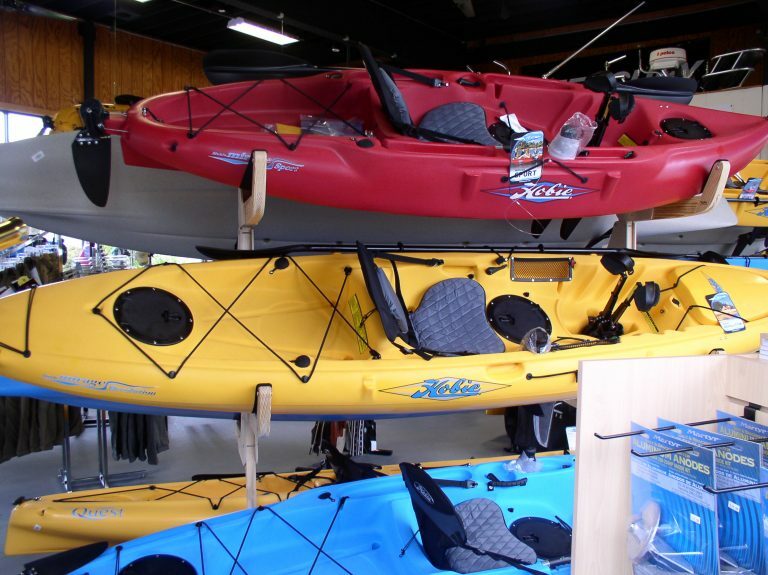 Our Three Belles Outfitters Store (TBO) stocks an enormous variety of kayaks, kayak accessories, paddleboards, fishing accessories, and more! We also offer a large selection of rental options including hourly, daily, and weekly rentals of paddleboards, kayaks, and even sailing kayaks. For more information, click on over to the Outfitters store website. 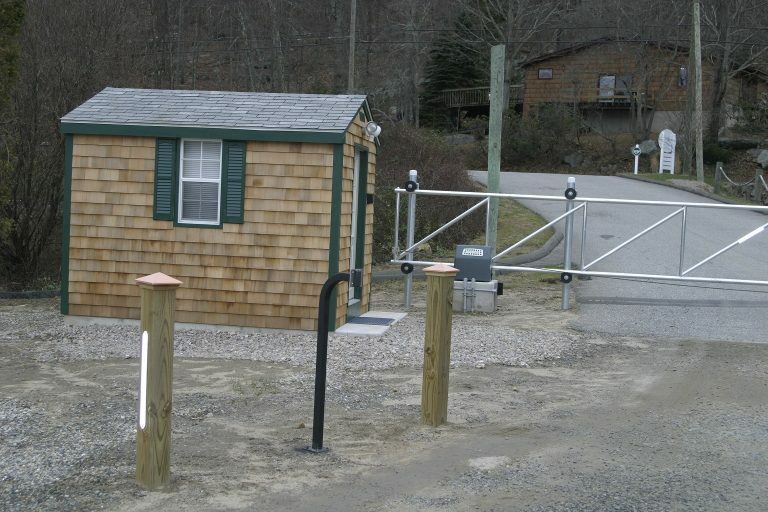 The marina property is protected by an electronic access gate at the front entrance that is open during business hours and closed after hours. Our customers are issued electronic access cards that will open the gate after hours. We also have installed a video surveillance security system that you can watch anytime through our website by clicking here. Our restrooms for men and women are clean and bright. 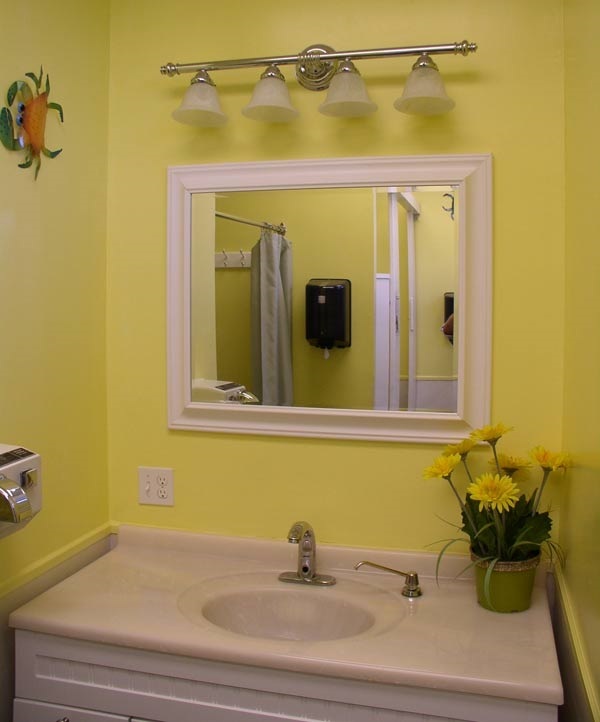 Recently remodeled, our restrooms include both bathroom and showers and are available to our customers year round. We also have an outside wash basin for clean up after really dirty jobs, and so we keep the restrooms looking their best! 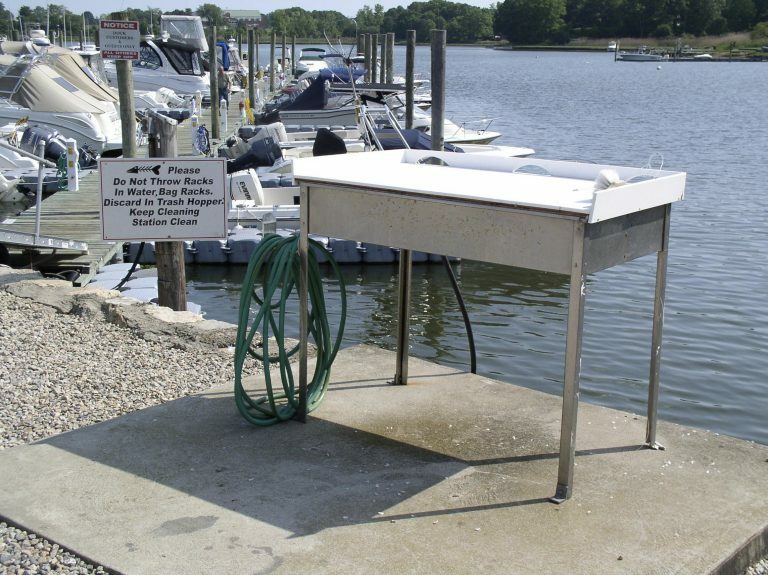 Our fishermen can take advantage of our cleaning stations which are located by the East and West docks. All we ask is that you bag your racks and dispose of them in the dumpster by the valet racks and not in the cove.